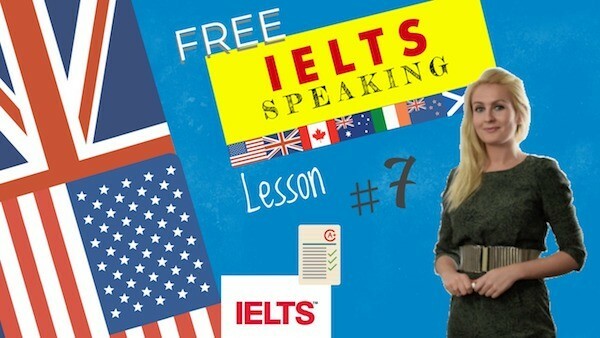 Preparation for the IELTS speaking part 2 with examples. The ielts speaking part 2 with examples. Do you like listening to the music on a regular basis? Yes, without a doubt. I like all kinds of music genres and I listen to the car radio or my Ipod every day… You could say that music is a constant companion I really dislike Nora Janes she seems to be so melancholy that , it is depressing listening to her, though… It probably preferable to listening to an untuned violin. The jury is out on that one. Have you ever been interested in singing? Do you think music is getting better as time goes on? Where do you think people enjoy listening to music the most? I have no opinion on this, but now you mention it I would say at a live concert, people seem so enthusiatic … As for me, I enjoy listening to the music most of the time in my car, where nobody can bother me… you need to to have only that to think about, in order to fully… This way their journey becomes more pleasant. Is it better to go to a live concert or to listen to a CD? I don’t think that anything compares to a live concert! It’s just special to be at a concert in a large group of people like you, sharing a common experience, a common energy, l… It’s empowering, and completely unlike listening to piped or recorded music. Do you like the same music as your parents? It’s hard to say… Probably, that is because my tastes are quite eclectic and conservative, so despite the fact that they do not seem to like the same music as each other, there are some tunes I like from both their tastes.… Overall yes, with the exception of musicals like “Cats” or “Evita” on their part and “Punk” on mine…..